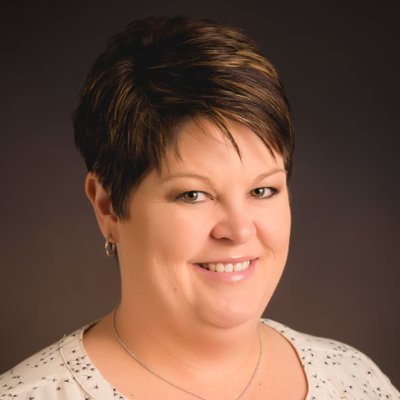 Melissa Buehler of Fairbury, NE, serves as the Nebraska Regional Representative for the Nutrients For Life Foundation. Melissa and her husband Brandon, reside in Fairbury, NE, where they are very active in the family purebred Hereford cattle operation. Buehler grew up showing Hereford cattle all over the United States, and has stayed active in the Nebraska Hereford Association. Buehler was also an active member in 4-H and FFA throughout her youth. Buehler is a graduate of the University of Nebraska – Lincoln in 2000, earning her bachelor’s degree in Agricultural Education. After graduating, she embarked on a sales career spanning over 10 years with Land O Lakes Purina Feeds, Inc. and Stine Seed Co., before coming to work for NFL. She also served as the Executive Director of the Nebraska Hereford Association from 2013 – 2017. Buehler enjoys getting into Agriculture and Science Education classrooms to offer teachers the free curriculum and support materials that NFLF has to offer. “It is great to be back in the Education sector, and to be able to give back to the programs like FFA and the teachers that provided me so much during my scholastic years. It is always exciting to meet new teachers and industry folks in Nebraska. My goal is always to work toward a partnership with them on our Foundation programs that are offered,” said Buehler. Buehler is passionate about the Agriculture Industry and educating consumer’s about the safe food supply provided by America’s farmers and ranchers.